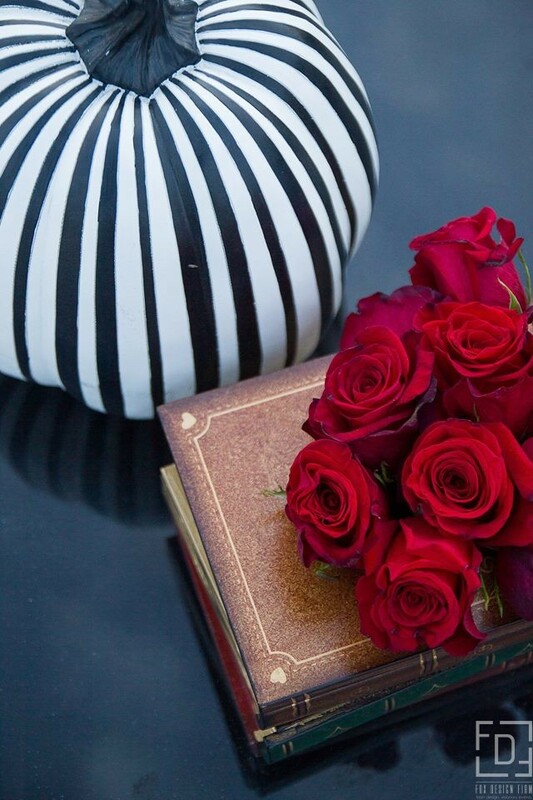 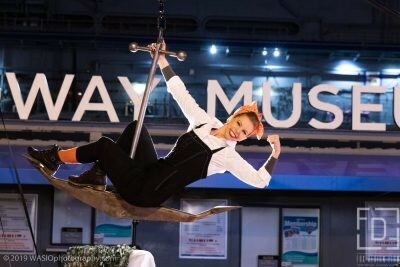 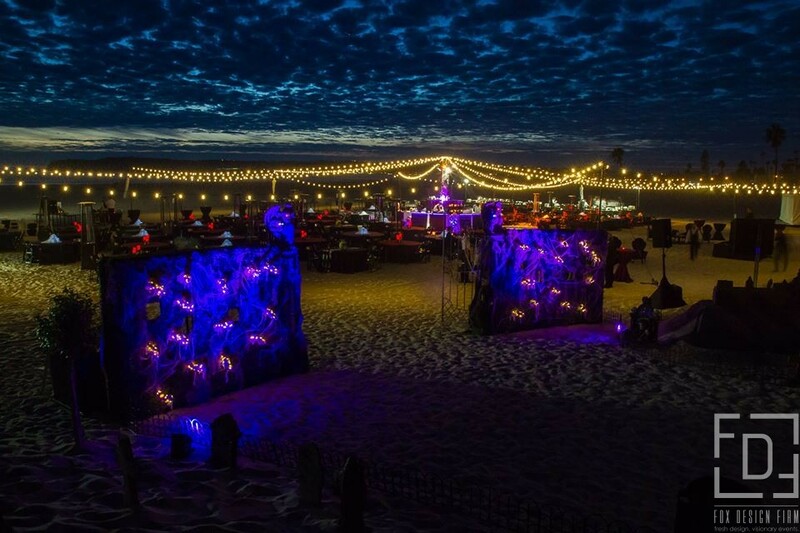 One of our favorite events to date! 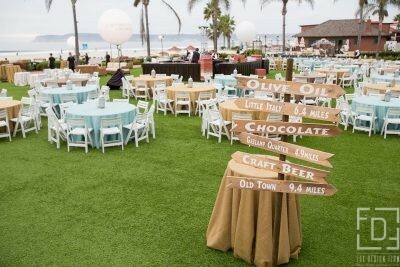 This event took place right in front of the Hotel Del on the beach. 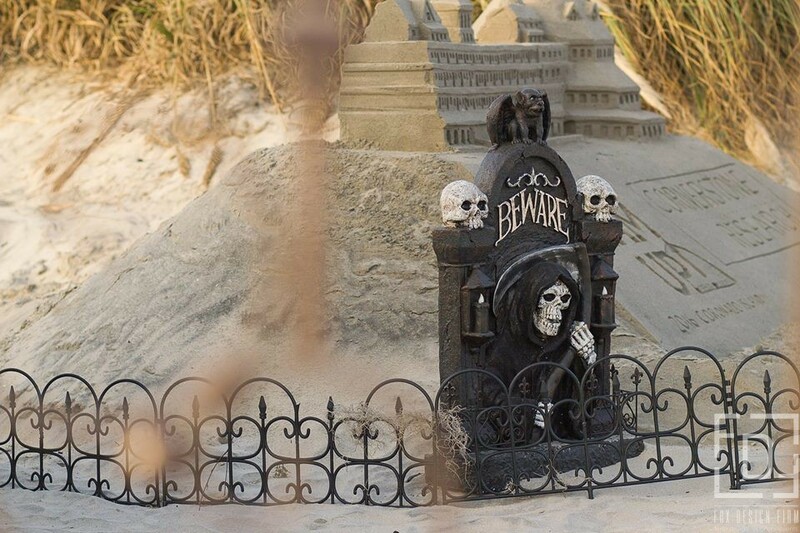 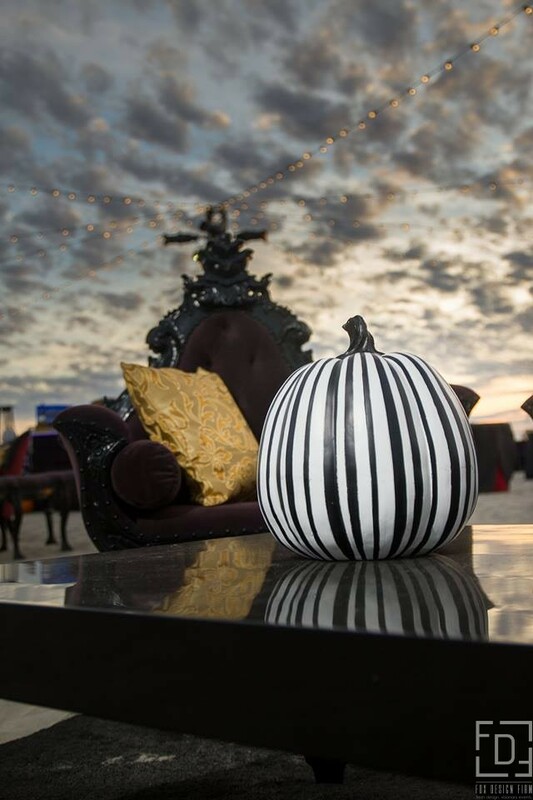 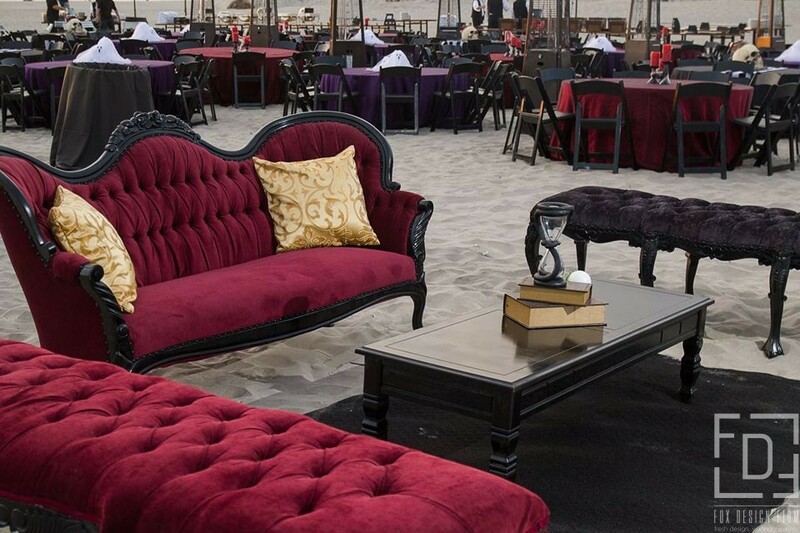 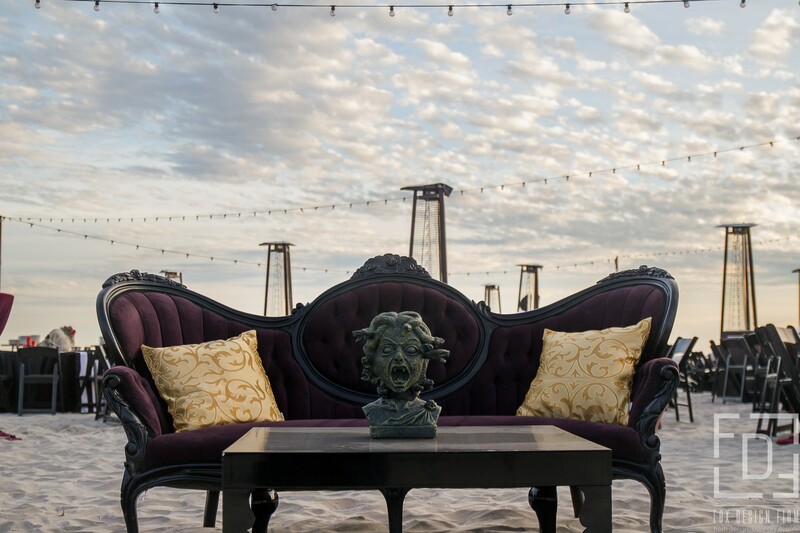 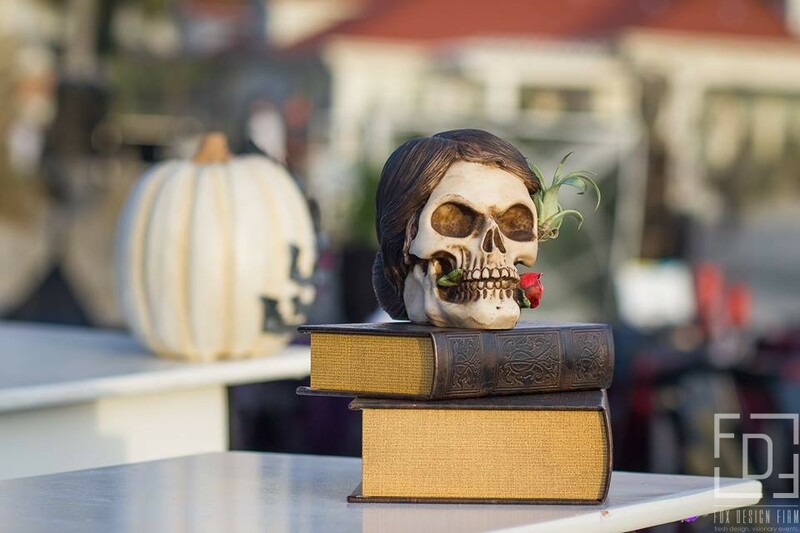 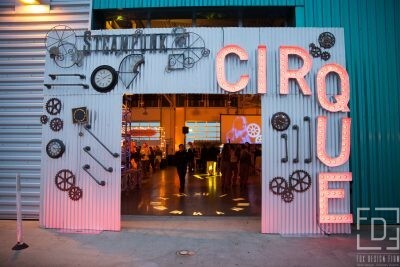 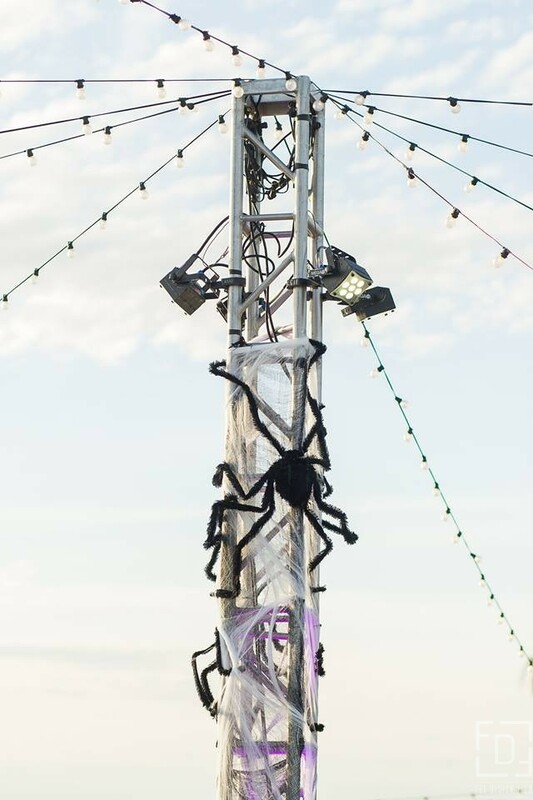 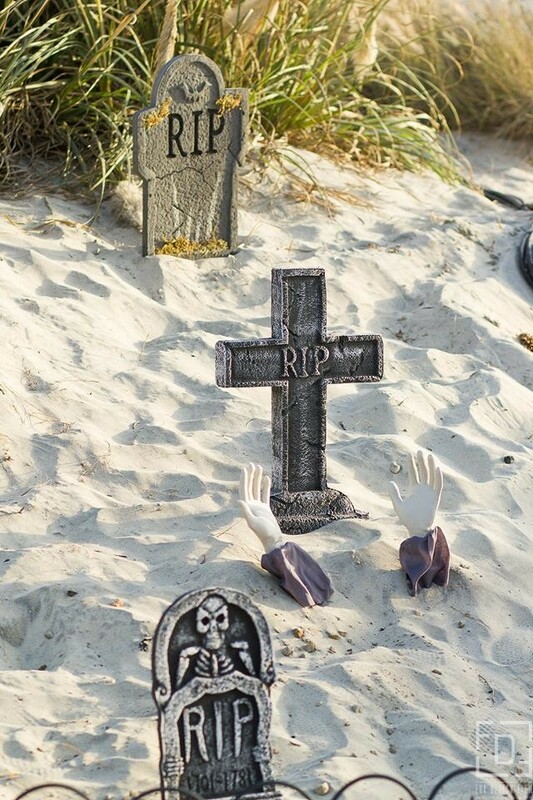 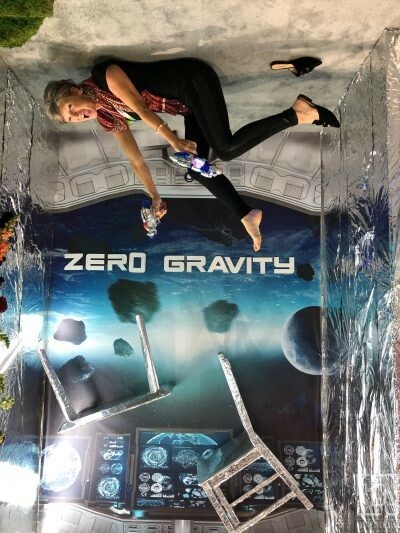 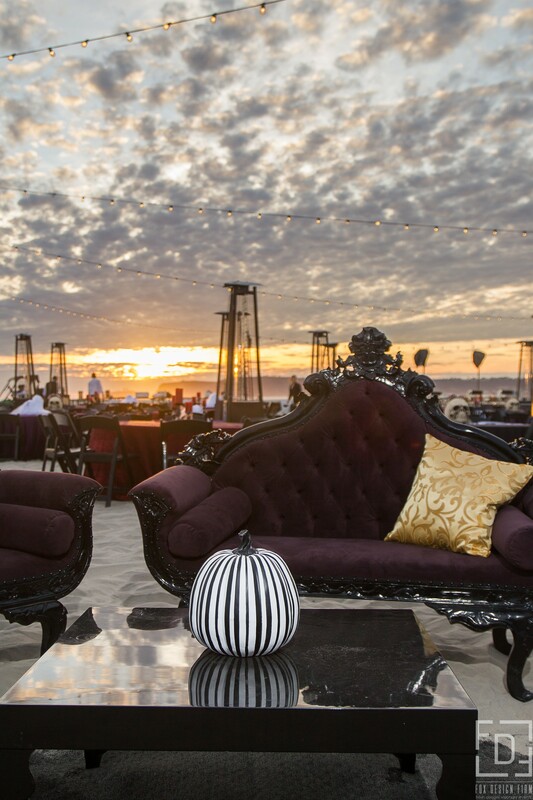 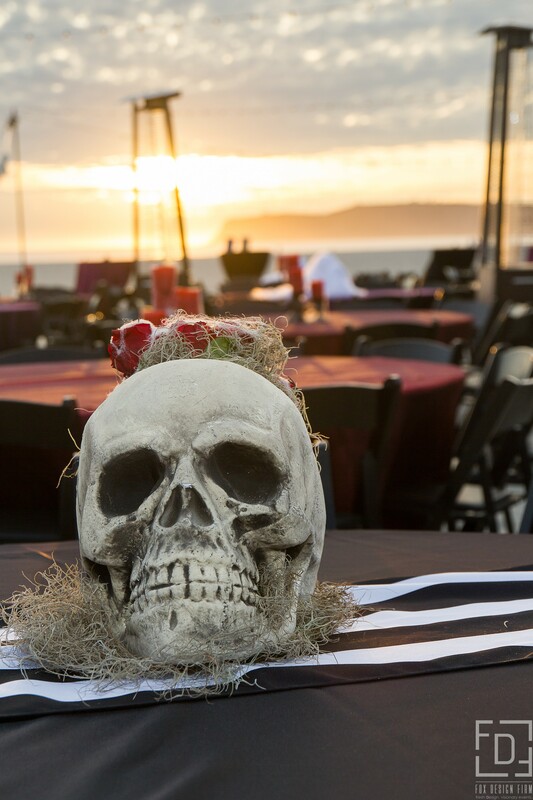 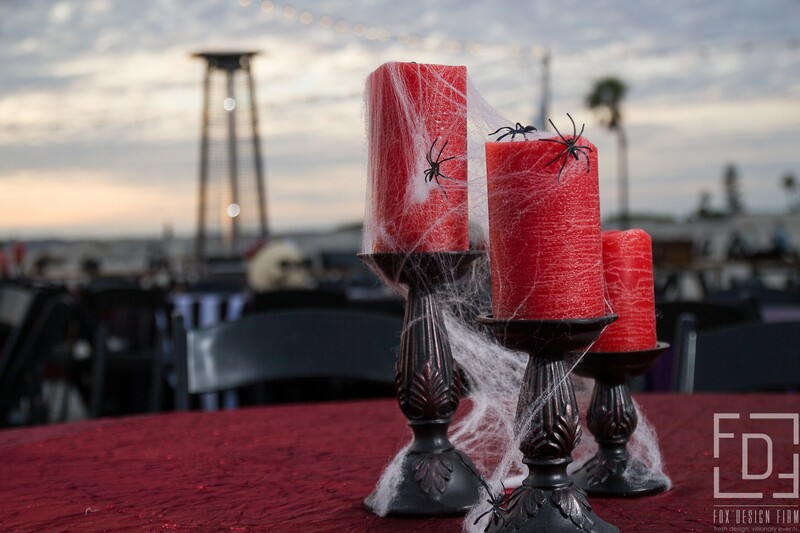 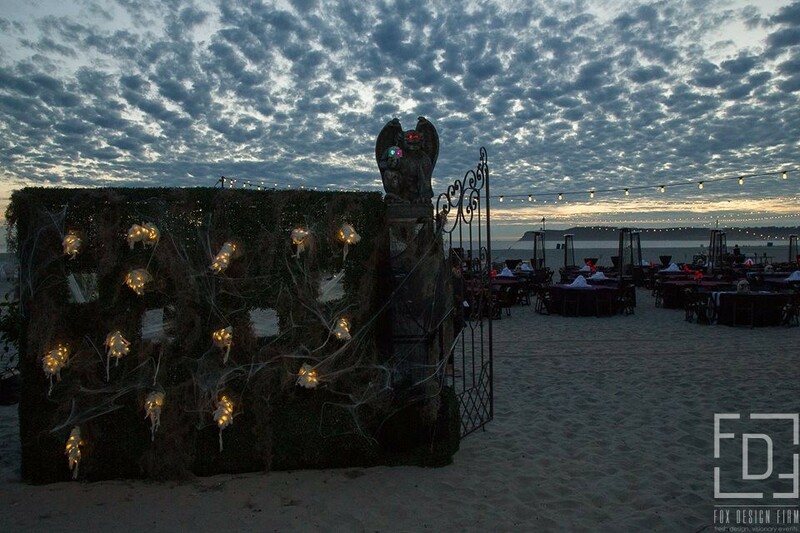 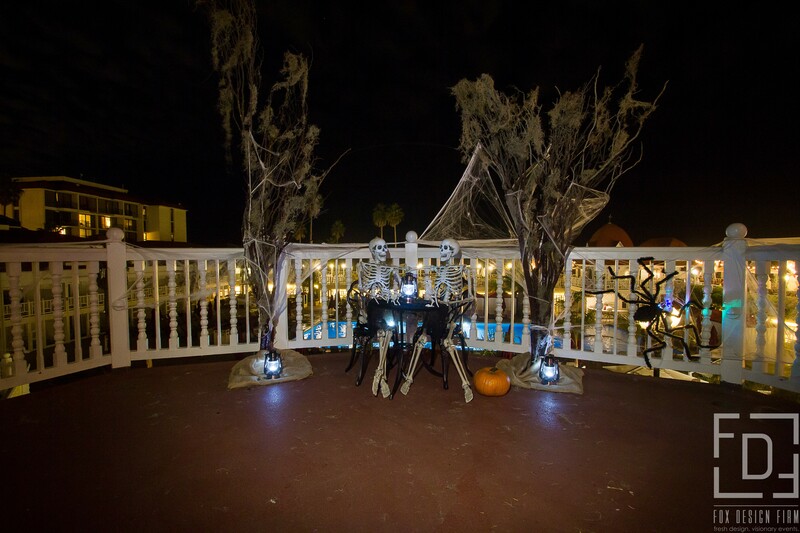 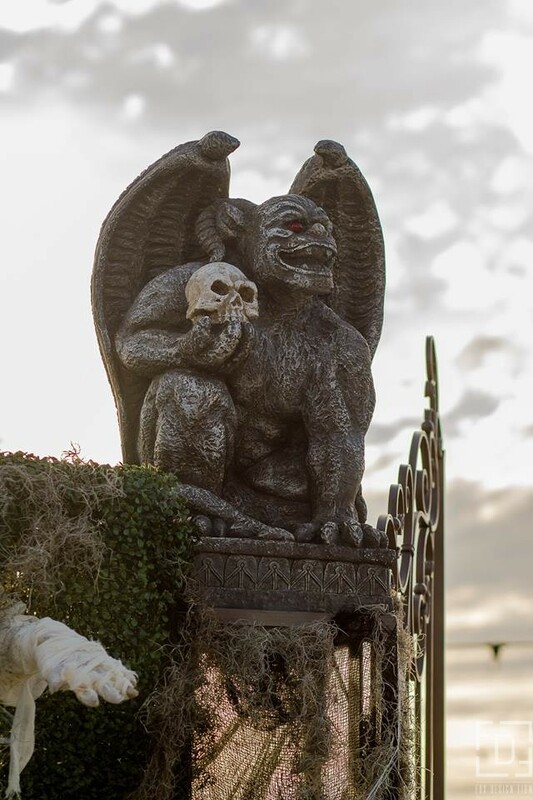 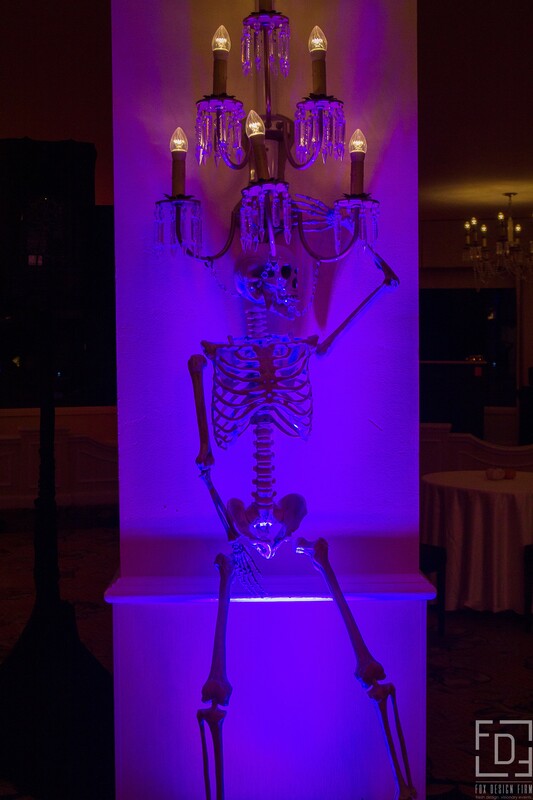 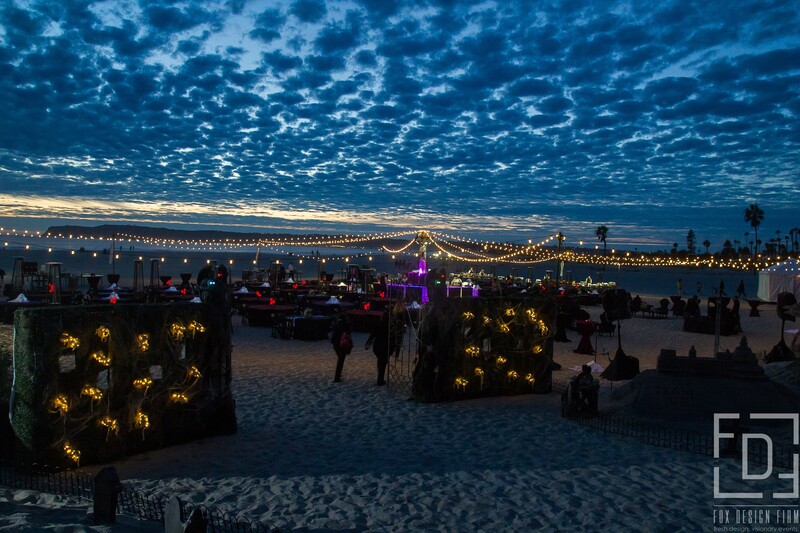 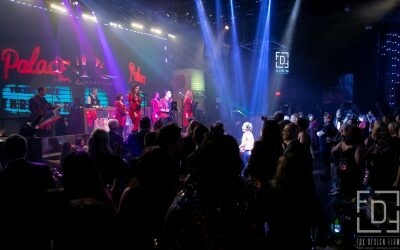 500+ Guests enjoyed drinks, dancing and a ghoulish decor for Halloween in San Diego.